336 pages | 93 B/W Illus. 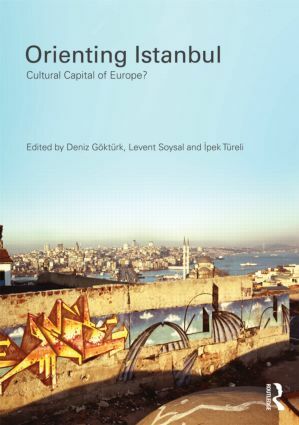 Looking at the globalization, urban regeneration, arts events and cultural spectacles, this book considers a city not until now included in the global city debate. Divided into five parts, each preceded by an editorial introduction, this book is an interdisciplinary study of an iconic city, a city facing conflicting social, political and cultural pressures in its search for a place in Europe and on the world stage in the twenty-first century. Deniz Göktürk is Associate Professor, German and Film Departments, University of California, Berkeley. Levent Soysal is Associate Professor of Anthropology, Department of Radio, Television, and Cinema, Kadir Has University, Istanbul. Ipek Türeli is Mellon Postdoctoral Fellow, Department of History of Art and Architecture, Brown University, Providence, Rhode Island.